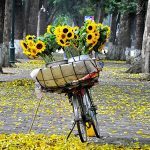 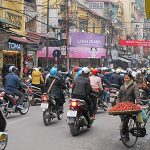 Hanoi, the capital of Vietnam, is the ideal place for tourists to explore the way of life in the capital of thousand years of civilization. 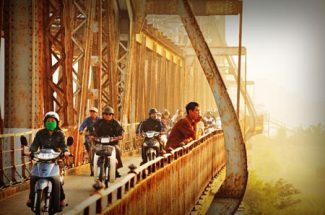 In addition, Hanoi is also a starting point for the journey to discover the authentic and poetic beauty of the Northern part. 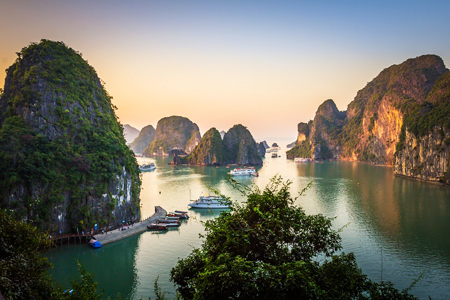 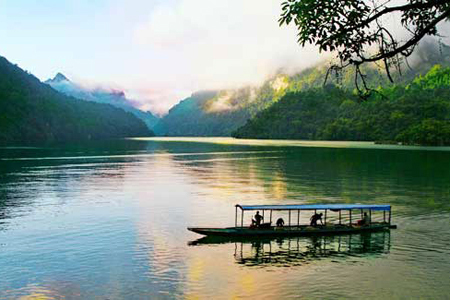 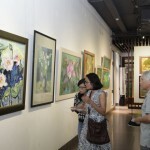 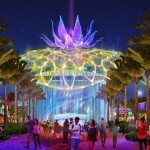 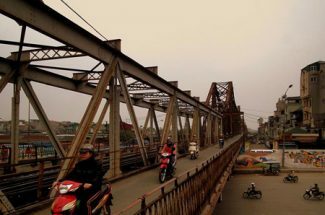 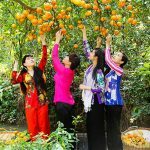 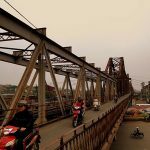 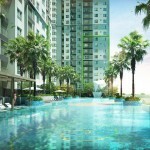 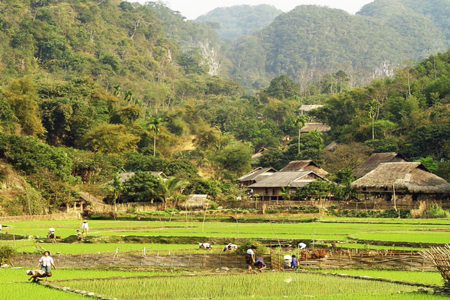 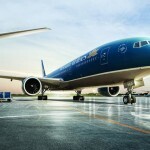 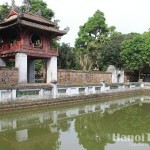 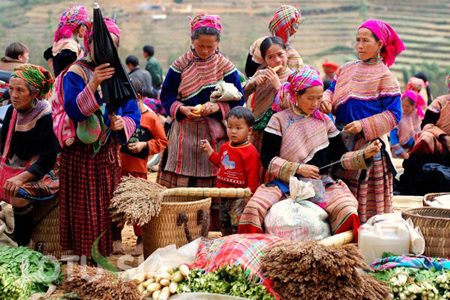 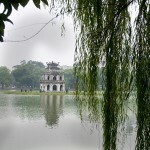 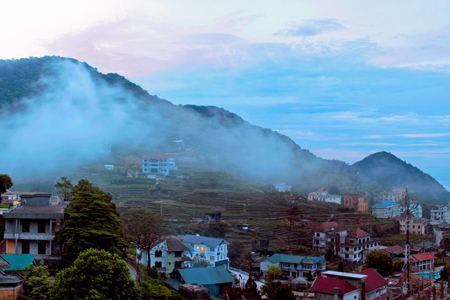 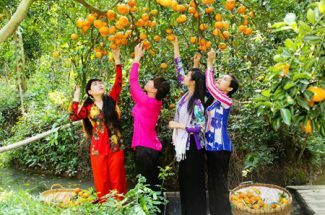 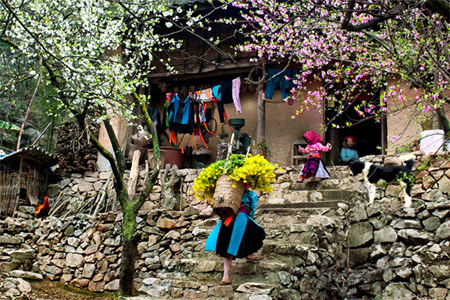 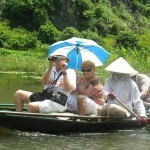 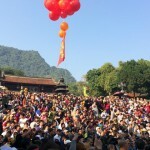 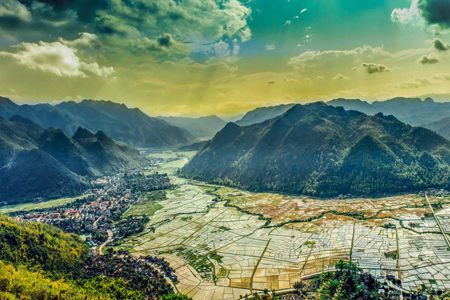 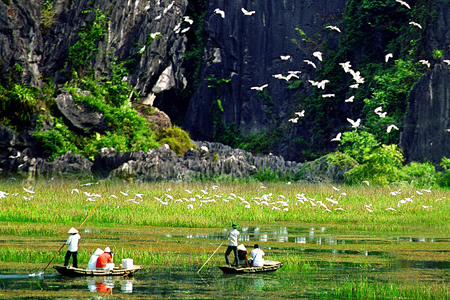 The following destinations are the most highlighted ones that visitors can admire the unique beauty of landscapes as well as gain insight into the traditional culture and lifestyle of Vietnamese people.